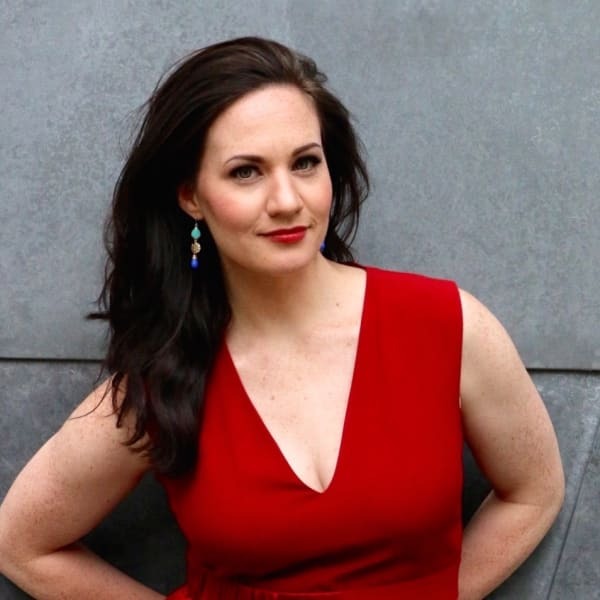 Soprano Whitney Leigh Sloan has been praised for her clear, lyrical voice and ability to take full advantage of both the light and shade in a score (Opera Canada). This season, Whitney was engaged as the cover for the role of Liù in Edmonton Opera’s (EO) production of Turandot, and Second Maid in EO’s production of Elektra. She was featured in performances of Mahler’s Second Symphony with conductor Edmund Agopian in February and May 2017. Ms. Sloan is an active performer and recitalist. She has performed the title role in Dvořák’s Rusalka (Opera NUOVA); Hanna Glawari in Die lustige Witwe, Mimí in La Bohème, La Contessa Almaviva in Le nozze di Figaro, and Tatiana in Eugene Onegin at the University of British Columbia; Arsamene in Xerxes and Tatiana in Eugene Onegin at the Meteske Divadlo, Czech Republic (UBC). Whitney was recently featured in concert with the Edmonton Recital Society, in the leading role of Poulenc’s La voix humaine with L'UniTheatre and in recital with the WindRose Trio, members of which perform with the ESO. Whitney Leigh Sloan obtained both Master’s and Bachelor of Music degrees from the University of British Columbia. She has received additional training from the Franz Schubert Institute, Opera NUOVA and Calgary Opera. Whitney has been generously supported by the Winspear Foundation for Advanced Classical Musicians, the Alberta Foundation for the Arts, the Vancouver Women’s Musical Society and most recently the Edmonton Arts Council. Ms. Sloan last appeared with the ESO in January 2017.